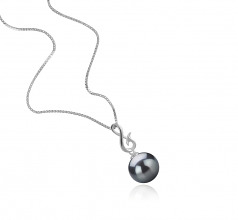 Before cultivation of a Tahitian black pearl begins the oyster needs time to mature. 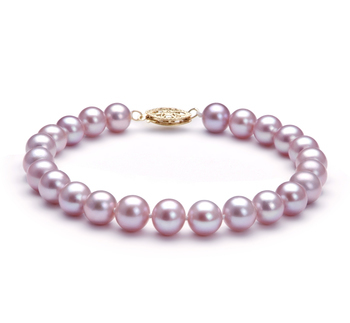 Each oyster used in the creation of such beautiful items needs to grow for two years before it is mature enough to be able to produce pearls. 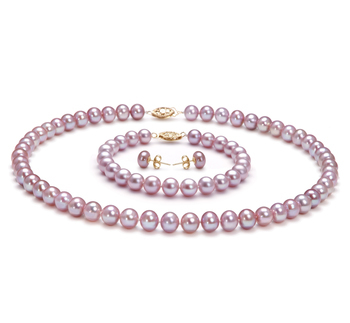 Once they have reached maturity then cultivation of the pearl can begin. 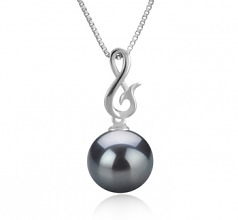 So the 9-10mm pearl you see used in this pendant only takes a short time to produce. 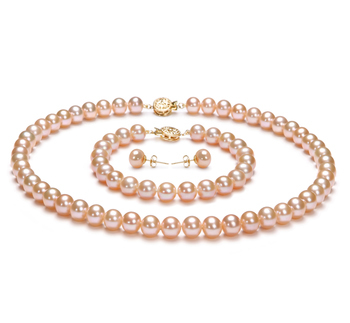 These beautifully formed pearls, which come in different hues, really will bring a touch of glamour and elegance to any outfit in your wardrobe. 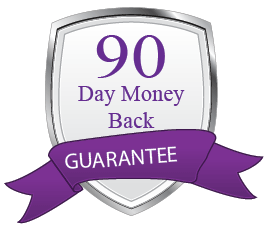 With an AAA grading, this is one of the best quality pearls around and will be a wise investment now and in the future. 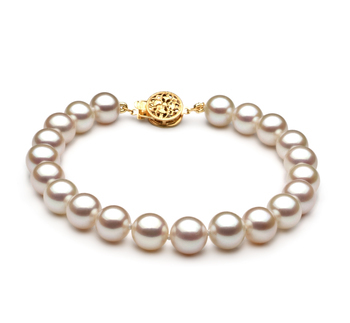 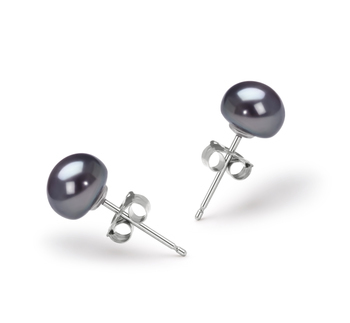 The use of silver also helps to bring out the different colours that can be found in such pearls even more. 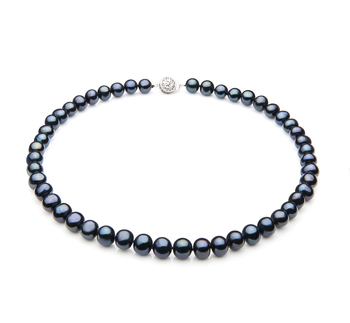 You will find that the Tahitian black pearls luster will help to bring out the warmer tones in your skin when worn against it. 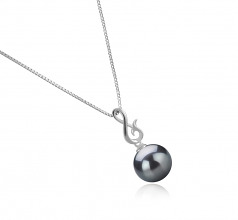 Show only for "Valena Pendant"